Simon is a true training dynamo and a vital part of my training crew. Simon’s passion comes from the satisfaction of making a difference. Helping people to achieve more than they thought possible fuels his personal mission to facilitate the most game-changing learning interventions possible. Simon spent 16 years as a senior leader within Asda/Wal-Mart, progressing through a broad range of senior operational, strategic and commercial positions within the Head Office. Throughout his career Simon has always been deeply involved with developing talent through coaching, mentoring, recruitment and delivering leadership skills programmes. Simon is supremely customer-focused, and always goes the extra mile to deliver memorable and highly interactive learning experiences. 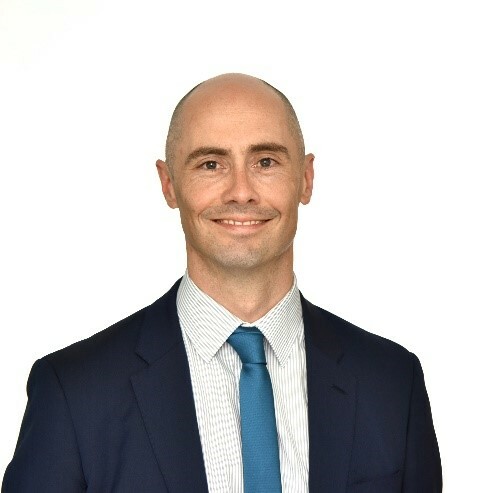 His personal self-improvement journey has earned him a CIPD Level 7 accreditation in Learning & Development, Certificates in Stress Management, NLP and Coaching, accredited practitioner status for both the Lumina Spark psychometric model and the Heartstyles Life Indicator – plus he’s a qualified Hypnotherapist and Mental Health First Aider. He certainly doesn’t let the grass grow under his feet! Simon has delivered a broad spectrum of training across lots of Government Departments including the Royal Air Force, HM Prison Service and the Dept of Work & Pensions, bringing learning to life for senior Civil Servants. He also builds Mental Health awareness, Stress Management and Resilience learning across the public sector. Simon has recently helped a global reward & recognition provider to transform their culture into one of Continuous Improvement. Outside work Simon’s big passion is cycling – he organises the annual Tour de Weeton for his local community in North Yorkshire and is a British Cycling Ride Leader. He has also created a community cycling support group, Liferiders, aimed at promoting mental and physical wellbeing through social cycling. When he’s not cycling you’ll find Simon spending time with his family, eating out and being the Treasurer for his local church. Simon’s ‘claim to fame’ is that his Great Great Uncle is H.G. Wells, author of ‘The War of the Worlds’.